Jordan Harbinger – Co-Founder of The Art of Charm, Inc. 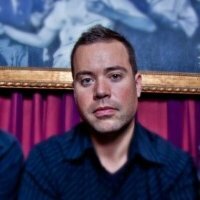 The Co-Founder of The Art of Charm, Inc. and radio personality, Jordan Harbinger, has combined his unique background of travel abroad, work for various governmental agencies, and interest in social dynamics to develop his latest venture. The Art of Charm, Inc. aims to help men to be confident and women to be selective. Jordan’s intuitiveness for interpersonal dynamics and social engineering help to lend a contemporary approach to an age-old challenge – getting along with others. 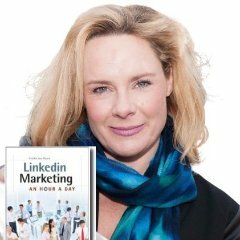 Viveka von Rosen is the author of the best-selling book LinkedIn Marketing: An Hour a Day and expert in the field of social media and personal branding. 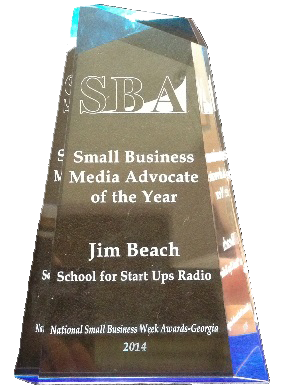 She strives to help entrepreneurs, businesses, and individuals to make the most of social media marketing and communication strategies. Viveka travels as a speaker, instructor, and trainer, specifically working to help others more efficiently use LinkedIn as a networking platform.